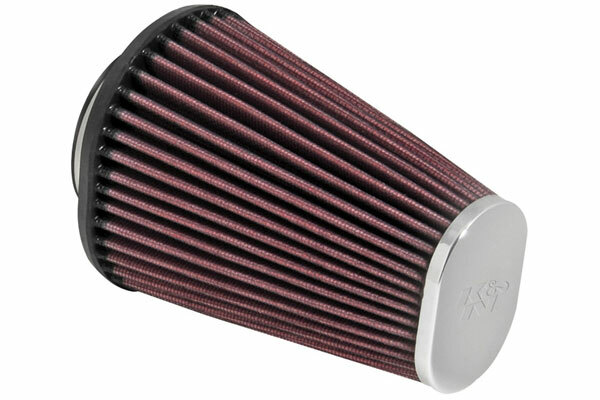 K&N RC-3680 - K&N Cold Air Intake Replacement Filters - FREE SHIPPING! 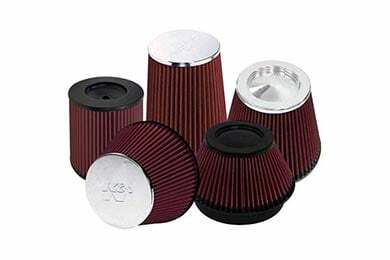 The quality was as expected for the filter, but the free shipping and next day service was impressive! Thanks Auto Anything! Reference # 757-832-138 © 2000-2019 AutoAnything, Inc.